#thenewscompany : Russia’s state arms exporter is set to sign with foreign governments and various companies during the International Aviation and Space Salon MAKS that kicks off on Monday. 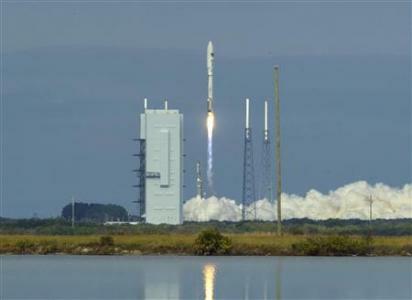 Russia’s Rosoboronexport state intermediary plans to sign more than 10 contracts and cooperation agreements at the International Aviation and Space Salon MAKS this week, the export-import agency said Monday. 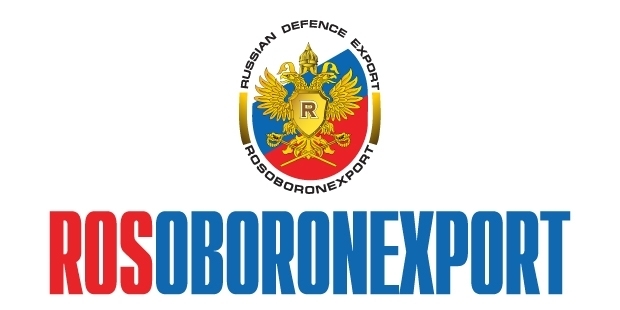 “More than 10 contract documents and cooperation agreements with foreign governments and companies, as well as Russian enterprises producing military hardware, are planned to be signed,” Rosoboronexport said in a press release. MAKS-2017 will be held in the Russian town of Zhukovsky on July 18-23. Source : MOSCOW (Sputnik) — MAKS2017 venue.